Final ruling of the Supreme Court states Jo Deok-Jae is guilty of sexual molestation, but the actor continues to prove his innocence. 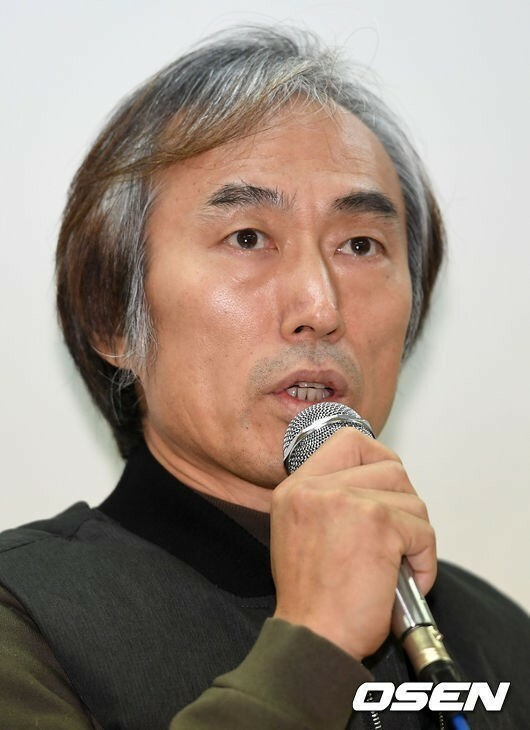 Jo Deok-Jae, who was accused of sexually molesting an actress while filming a movie together in April, 2015, received the final ruling from the Supreme Court. While the actor denied the allegations until the end, the court rules guilty on his charges. In April, 2015, an actress accused Jo Deok-Jae of sexually assaulting her while filming a movie. According to the victim’s statement, Jo had put his hands down her pants, ripped her undergarments, and touched her body without consent. While the court ruled him innocent in the first trial in December, 2016, they flip-flopped their decision during the second trial in October, 2017. As a result, he received one year prison sentence, with a two-year probation period and 40 hours of a treatment program for sexual offenders. He continued, “the actress claims that I was determined to sexually molest her while filming a movie. “Her words are as followed: “Jo Deok-Jae was determined to sexually harass me, and he even punched my shoulder. I hurt so much I fell to the ground immediately. Afterwards, he wasn’t acting, he was abusing me.” What do you guys think? Was I acting or sexually abusing her like she says I was? You guys be the judge,” said Jo. Regarding the released footage, the public’s opinion splits in half. While one party argues the actor’s passion for acting had caused a misunderstanding, the other argues to respect the statement from the victim’s point of view. 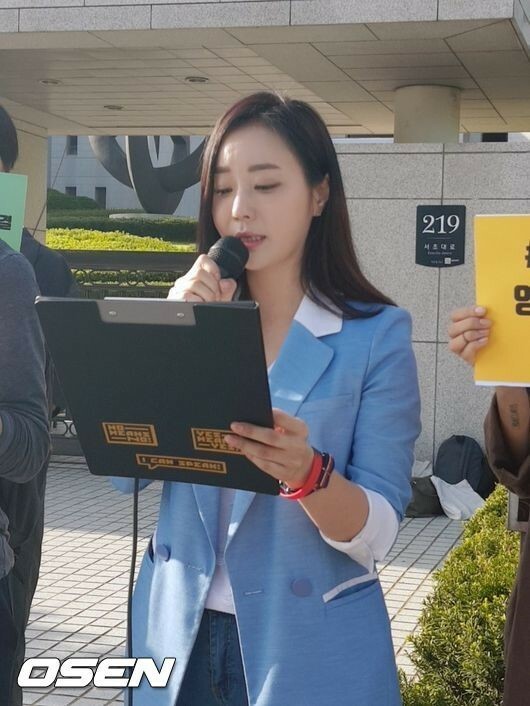 Meanwhile, Ban Min-Jung, who claims to be the victim in the case finally revealed her identity to the public after the final decision of the Supreme Court.